Taking the decision to access treatment at an IVF clinic abroad is not something done lightly. The investment required, in terms of time, money and, most importantly, emotional input, is huge. The process itself can be extremely stressful and the results literally life changing. That’s why it’s vital to find out as much information as possible about the IVF clinics you’re considering visiting. We provide exactly that kind of information, allowing you to select the IVF clinic which best suits your needs. 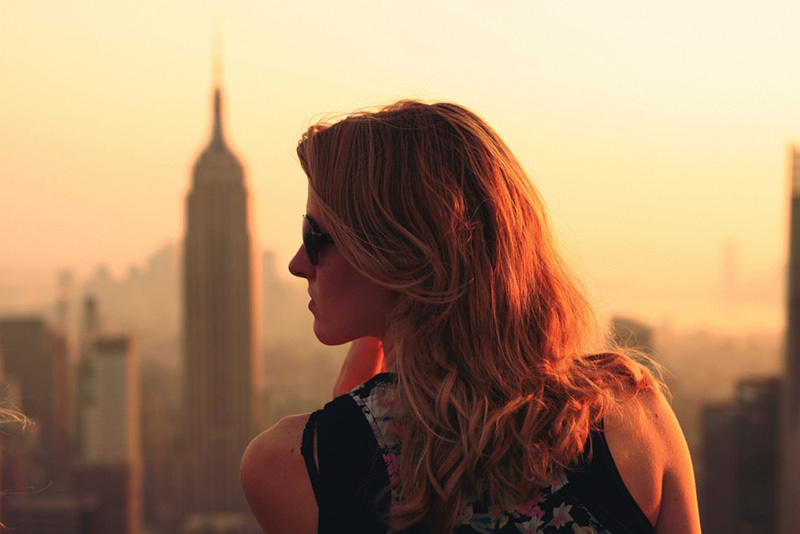 If you travel abroad for treatment, however, it’s probably at least as important to access information on reaching your chosen location and what you can expect to find there. The more information you have prior to leaving for IVF treatment, the more carefully you’ll be able to plan and budget for your trip. Forward planning of this kind will reduce the stress you’ll be under whilst actually travelling. With careful forethought you’ll be free to concentrate on the treatment and, as a bonus, enjoying the local sights and amenities. 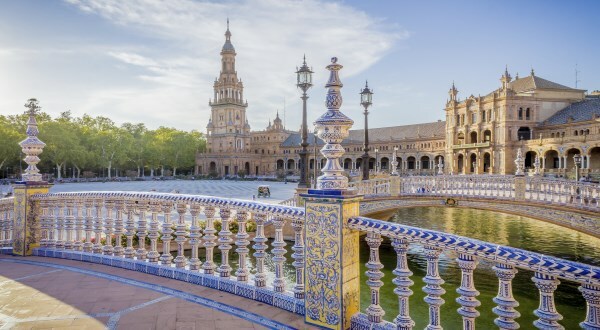 Although a trip to Spain for IVF treatment is by no means a holiday, the more relaxed you are during your visit, the more likely it is that the treatment will go well. 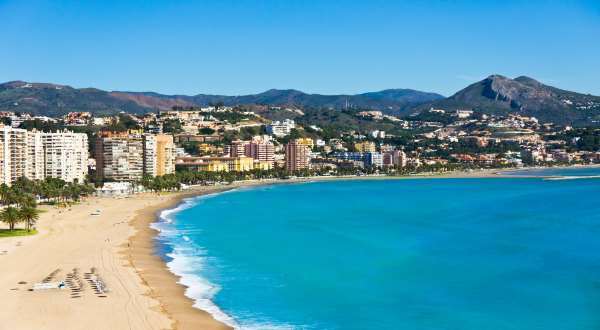 You can also find out the latest travel advice from the UK government about travelling to Spain. 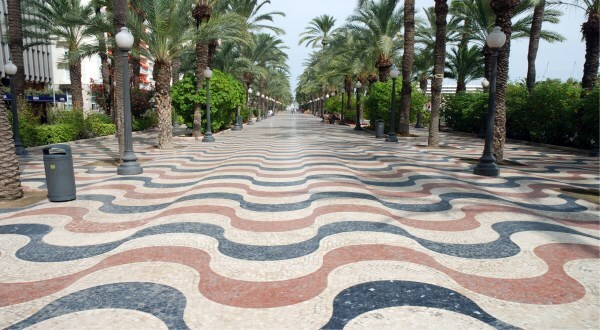 There are no fewer than 22 international airports on mainland Spain. These handle flights in and out of the country from all over Europe. 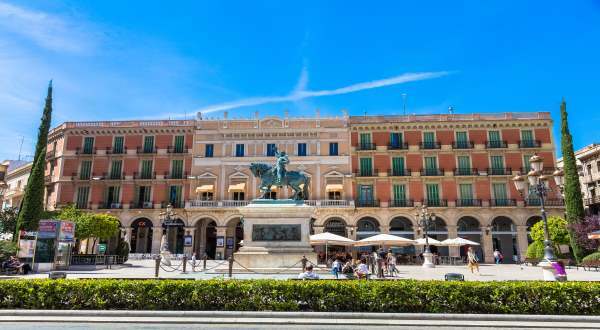 In the interests of effective budgeting it’s useful to note that a large percentage of the flights to and from Spain are provided by low-cost operators such as EasyJet and Ryanair. According to the latest of figures released by the Spanish government, of the 72.16 million passengers who flew into Spain during 2015, 48.9% used a low-cost airline. The busiest Spanish airports are Madrid, Barcelona, Palma de Mallorca and Malaga. Regular scheduled domestic services mean that travelling around Spain itself is a relatively simple task. Cars must carry two hazard warning triangles to display in the event of a roadside breakdown. A high-vis waistcoat for the driver and each passenger is also required. 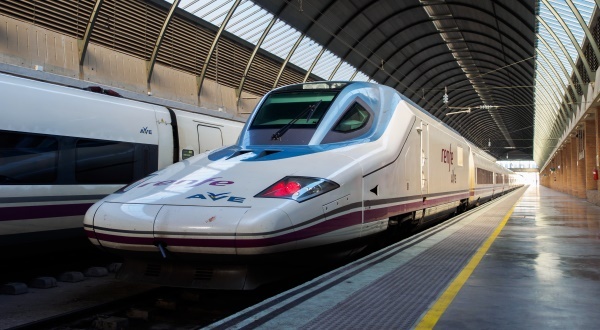 Any baggage taken onto a high-speed train will be passed through an x-ray machine before boarding. Although this is a fairly quick process, it does mean that you should avoid arriving at the station precisely as your train is due to leave. There are no health risks associated with travel to Spain, and no vaccination certificates are required for entry into the country. Medical facilities are very good in Spain, and the country has a reciprocal health agreement with most of the other EU countries. Despite this, comprehensive travel insurance is always to be recommended. Since you are travelling for medical treatment it is advisable to ensure that this insurance will cover all eventualities and, to avoid any doubt whatsoever, seek expert advice before leaving. EU travellers should take a European Health Insurance Card (EHIC), which guarantees basic health care but does not cover medical repatriation costs or the treatment of ongoing illnesses of a non-urgent nature. It is advised that any medication should be in its original packaging and accompanied by a signed and dated letter (prescription) from a doctor detailing what it is and why it is needed. 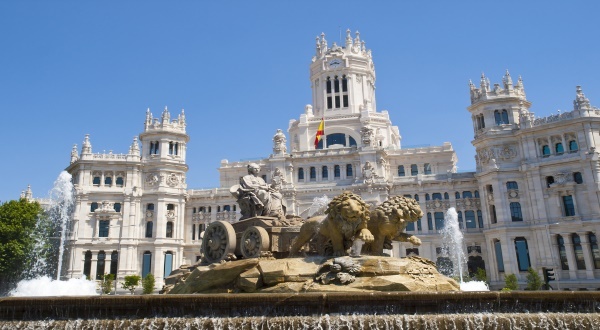 Your IVF clinic in Spain will be able to help as they have had extensive experience of people travelling for treatment and know exactly what is and isn’t required. You are able to buy medication at many Spanish IVF clinics (but not all). Alternatively medication can be bought at pharmacies (Farmacia). If the medication isn’t in stock, it can be ordered and usually arrives by the next day. Many clinics don’t recommend flying home the same day as the embryo transfer as it can be too stressful to have to catch a flight on top of everything else. Clinics have reported no issues with airline security when taking medications or needles on flights as long as there is a proper signed prescription available. Sometimes, clinics will also provide a phone number in case of any issues. Things can change in light of ongoing airport security so it is worth checking with your airline before you travel. The borderless region known as the Schengen area includes the following countries: Austria, Belgium, Czech Republic, Denmark, Estonia, Finland, France, Germany, Greece, Hungary, Iceland, Italy, Latvia, Lithuania, Luxembourg, Malta, The Netherlands, Norway, Poland, Portugal, Slovakia, Slovenia, Spain and Sweden. All these countries issue a standard Schengen visa that has a multiple entry option which allows the holder to travel freely within the borders of all. Non-EU nationals must hold a return or onward ticket, all necessary documents for onward travel and sufficient funds. 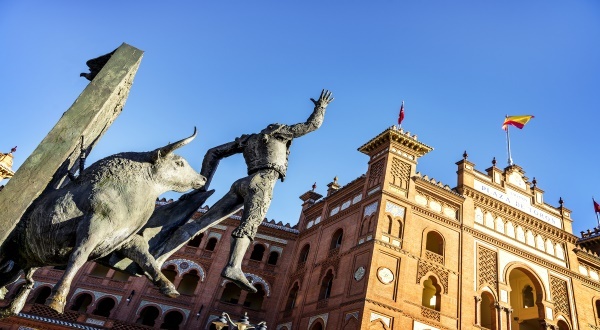 For travel to Spain, sufficient funds are defined as €62.40 per day up to a minimum of €561.60 or the equivalent in other freely convertible currency. 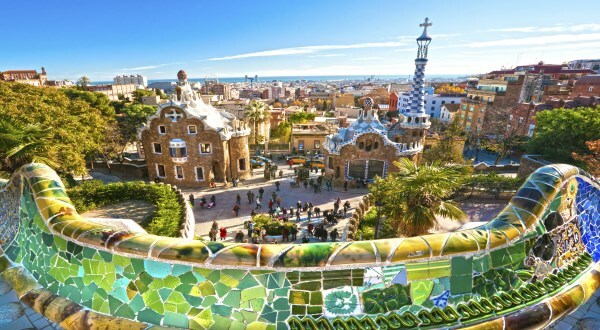 Non EU visitors to Spain also require an invitation letter or confirmation of accommodation. 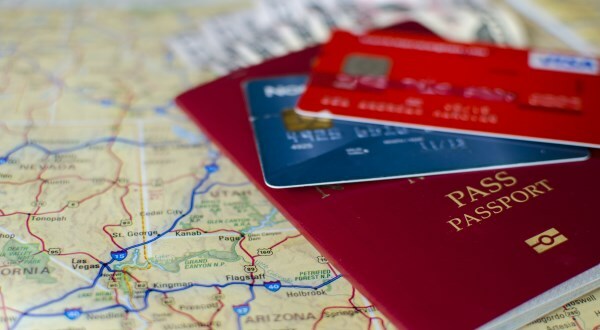 It is strongly recommended that your passport has at least six months validity remaining after your intended date of departure from your travel destination. Immigration officials on the ground often apply different and much stricter rules to those stated by travel agents and official sources. United Kingdom citizens require a passport valid for at least three months beyond the period during which they intend to stay. Exceptions to this are passports marked ‘British Citizen’, ‘British Subject’ (containing a Certificate of Entitlement to the Right of Abode issued by the United Kingdom), and ‘British Overseas Territories Citizen’ issued by Gibraltar, which will be accepted if valid on arrival. No visa is required for passports endorsed ‘British Citizen’, ‘British Overseas Territories Citizen’ issued by Gibraltar, Identity Cards issued by Gibraltar, and ‘British Subject’ (containing a Certificate of Entitlement to the Right of Abode issued by the United Kingdom). All other British nationals are entitled to a maximum stay of 90 days without a visa. United States citizens require a passport valid for at least three months beyond the period during which they intend to stay. No visa is required for stays of up to 90 days. Canadian citizens require a passport valid for at least three months beyond the period during which they intend to stay. No visa is required for stays of up to 90 days. Australian citizens require a passport valid for at least three months beyond the period during which they intend to stay. No visa is required for stays of up to 90 days. South African citizens require a passport valid for at least three months beyond the period during which they intend to stay. A visa is required. Irish nationals require a valid passport, but a visa is not necessary. New Zealand citizens require a passport valid for at least three months beyond the period during which they intend to stay. No visa is required for stays of up to 90 days. 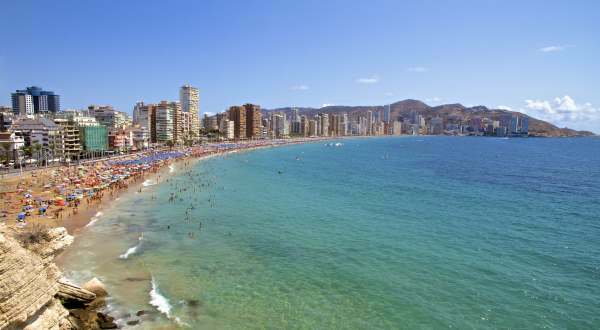 Most visits to Spain are trouble-free, with the country boasting a crime level which is low by European standards. Street crime sometimes occurs in the bigger cities. visitors are advised not to carry large amounts of money and to use a wrist pouch or money belt which a casual thief will find more difficult to remove. You should also be extra vigilant in crowded places such as tourist spots, markets and queues. Crime is usually petty and violent assault is rare, but criminals will sometimes pose as accident or breakdown victims, intent on robbing any Good Samaritan who stops to help. On a similar note, strangers offering unwanted help may be acting as a distraction for light-fingered accomplices. Popular scams involve letters for outstanding traffic fines or Spanish lottery winnings. 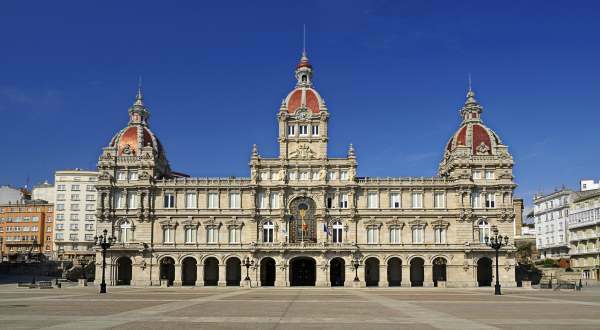 If you take the normal precautions you’d expect to take in any large and busy city then your stay in Spain should be free from crime and trouble of any kind. UK – British Embassy, Madrid: +34 91 714 6300. USA – United States Embassy, Madrid: +34 91 587 2200. Canada – Canadian Embassy, Madrid: +34 91 382 8400. Australia – Australian Embassy, Madrid: +34 91 353 6600. South Africa – South African Embassy, Madrid: +34 91 436 3780. Eire – Irish Embassy, Madrid: +34 91 436 4093. New Zealand – New Zealand Embassy, Madrid: +34 915 230 226. *Fertility Clinics Abroad is only providing useful information and expert advice should be sought from a travel consultant.